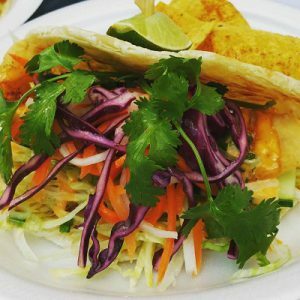 Mexican and Vietnamese fusion in the form of mouth-watering, award-winning tacos. Handmade, flakey, all-butter, savoury (& sweet) pies born and baked in Toronto. Hearty and wholesome breakfast sandwiches (all day long). Fare-trade beans make the best coffee! Purveyor of the finest handcrafted ice pops and cordials.